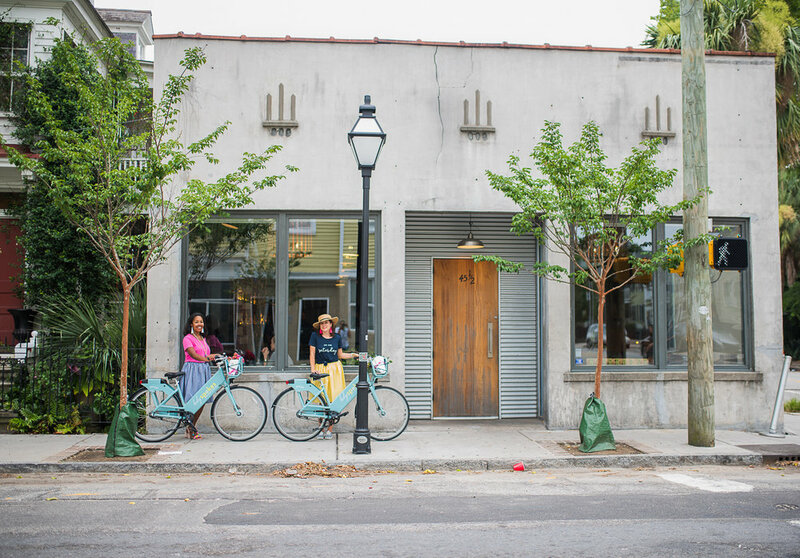 Opening Cannonborough Collective in the Cannonborough-Elliotborough area of Charleston has been one of the highlights of my year, and we truly love the community we are part of. 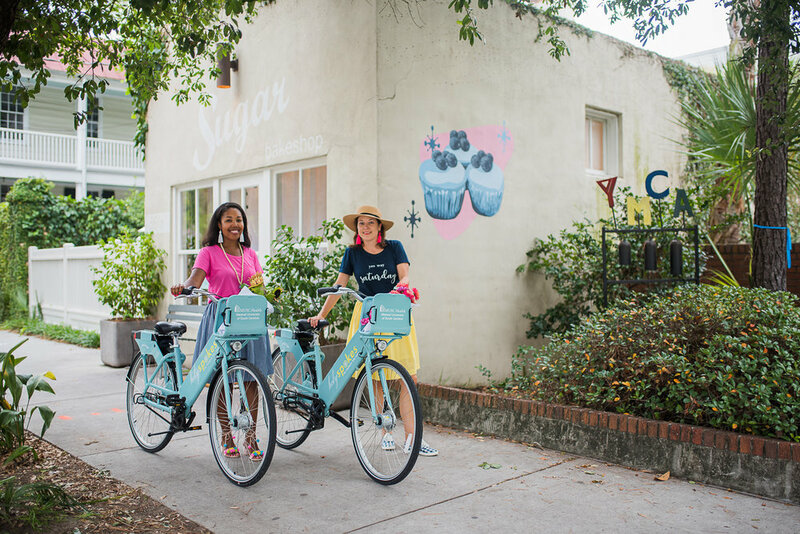 My partner Mimi & I often walk and bike around our shop, so we wanted to introduce you to some of the best parts of our 'hood. Don't forget to pay us all a visit over the holidays; we truly appreciate you shopping "small"! I eat at Five Loaves Cafe religiously! It's kind of an addiction that I don't plan to drop any time soon. My favorites are the mexican chicken chili & the mushroom quinoa salad, or anything from the juice bar. 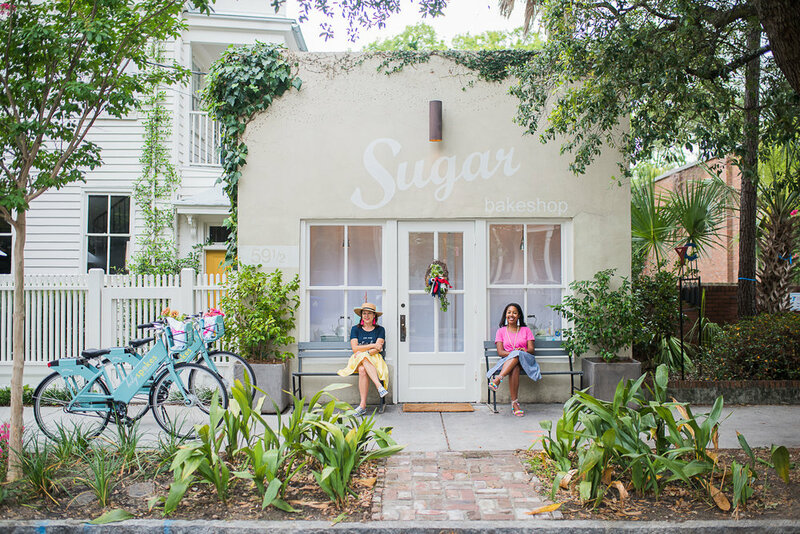 For dessert, you can't go wrong with anything and everything at the adorable Sugar Bakeshop! Warehouse has long been one of my favorite watering holes. They never lack in delicious cocktail specials, and I love how you can pop in for some fun and games for date night (i.e. pool, shuffleboard, and giant Jenga). 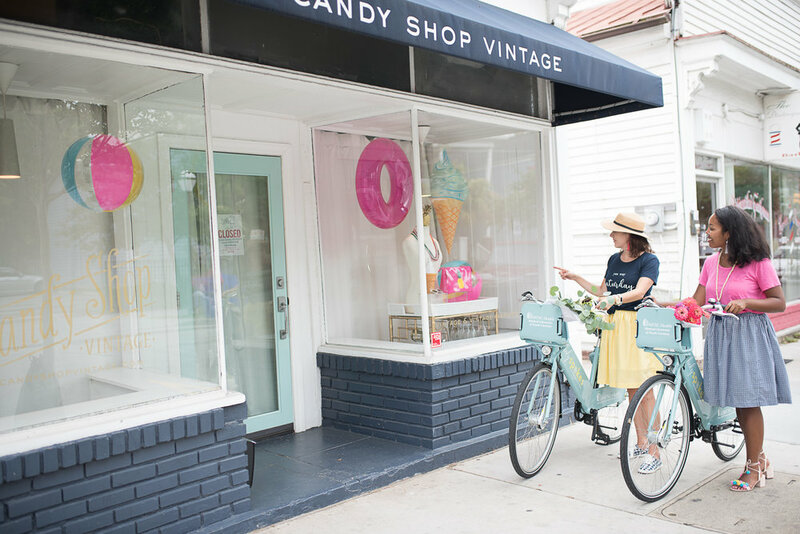 If you want to hit up all of the great shops on Cannon Street, I recommend starting at the King Street end at Candy Shop Vintage and making your way toward Rutledge. 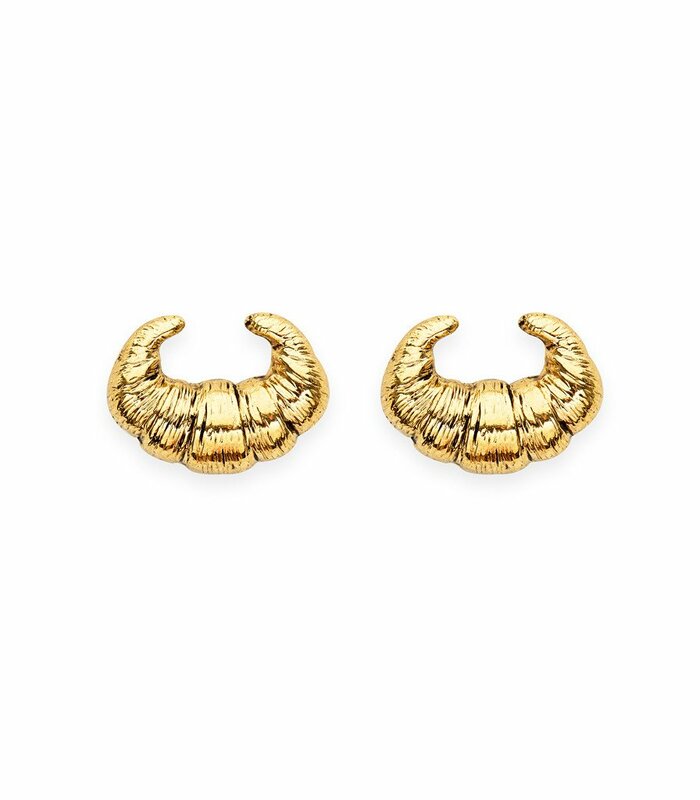 CSV sells their signature rice bead necklaces and is always coming out with something new and fun, like these croissant earrings (I get SO many compliments on them!). After you're bejeweled, stop by our shop next! 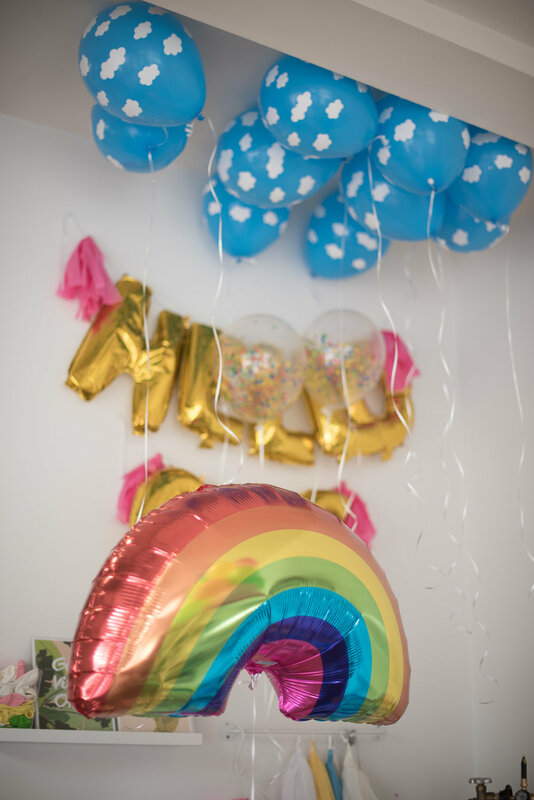 Cannonborough Collective has you covered for balloons and all kinds of gifts from local brands and makers. We also host workshops and events a few times a month, so have a glance at our calendar! Don't forget to get a little something for your guy at J. Stark; everything from classic bags to wallets and other sleek accessories. 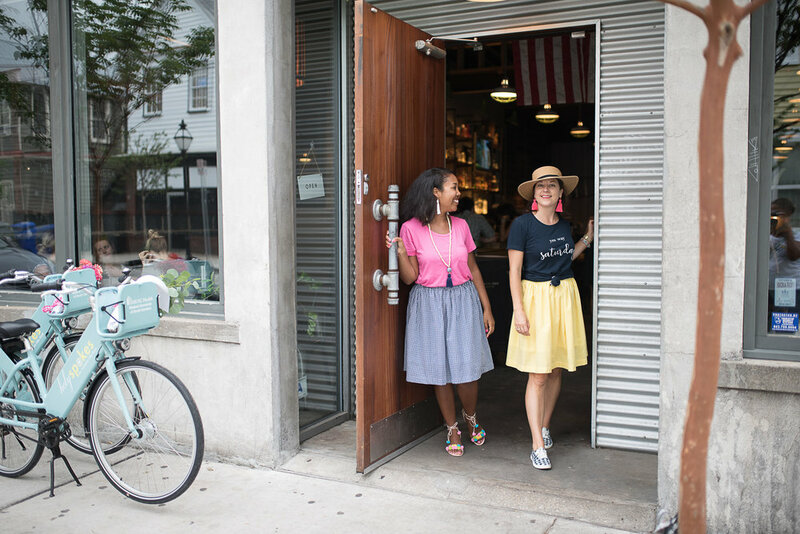 Next you'll want to hit up Mac & Murphy for a plethora of stationery, adorable trinkets, and a rotating assortment of cute prints from the likes of talents like Dorothy Shain. 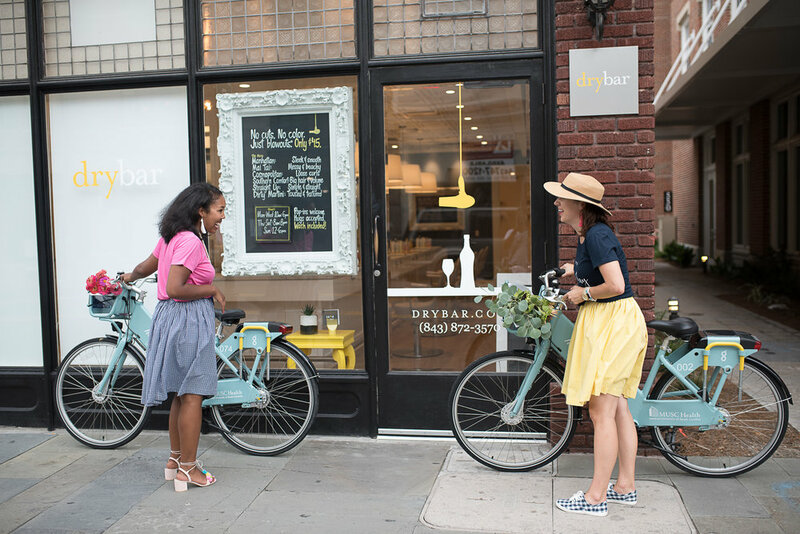 You're bound to be a little wind blown after cruising around the neighborhood, and you will LOVE our friends over at Drybar! They don't do cuts or color, just killer blow outs, braids, & up-dos. My hair is very fine and my least favorite feature, but I still always leave feeling like a rock star! There are just too many great local spots to name them all; I also love Elliotborough Mini Bar, D'Allesandros Pizza, & Indigo & Cotton to name a few more. 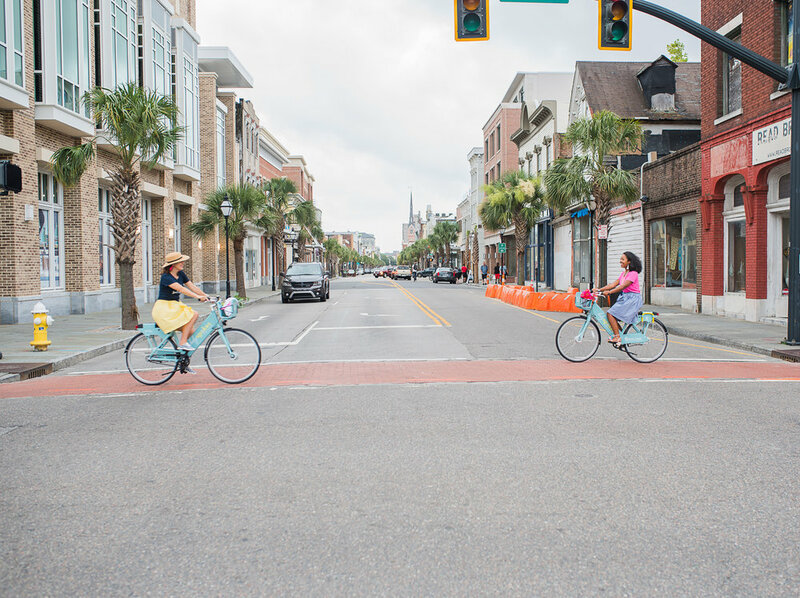 The next time you're near our shop, be sure to stop in to get a free Charleston guide created by Lauren Beltramo, SAS-E Ink, & myself. Hope you have fun exploring our neighborhood!